Major lapcat alert here! One glimpse of Monsieur Fluffikins and you're sure to fall in love. He adores to be adored, and will lean in for all the pets you have to offer. 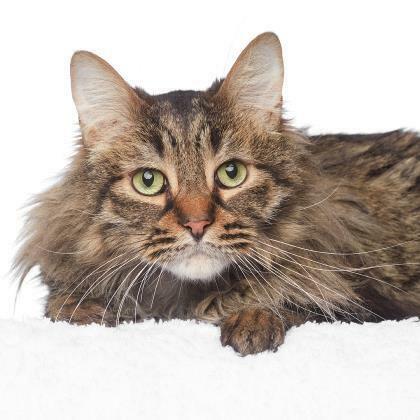 Looking for a cuddly cat? 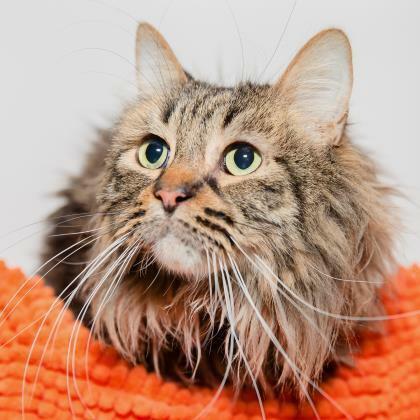 Adopt the most handsome guy (with the coolest name), Monsieur Fluffikins!